When LAPD homicide detective Gabe Quinn investigates a series of ritualistic murders, it soon becomes clear that the killer is on a personal mission to bring him to his knees, luring him into a deadly game of cat and mouse, where the odds aren’t stacked in his favor, and there can be only one winner. With a series of bizarre clues left behind at each crime scene, and the death toll rising, the race to catch the repeat killer known as The Undertaker explodes into a nationwide manhunt, pulling in the FBI and catapulting Gabe Quinn from Los Angeles to Las Vegas, where it’s going to take more than luck to win the day. It’s going to take blood . . . but whose? When a mutilated body is washed up on a picturesque Florida beach it marks the beginning of the end for “Celebrity Cop” Gabe Quinn. Nothing is quite what it seems and never will be again. What follows is an explosive game of cat and mouse, and a death race to save a woman’s life from the hands of a madman. But this is no ordinary kidnapper. This is Gabe’s nemesis – the murderer of his wife, the monster responsible for killing Hope: The Maestro. And he has returned with an old score to settle. One that will force Gabe to cross every line he has ever made. 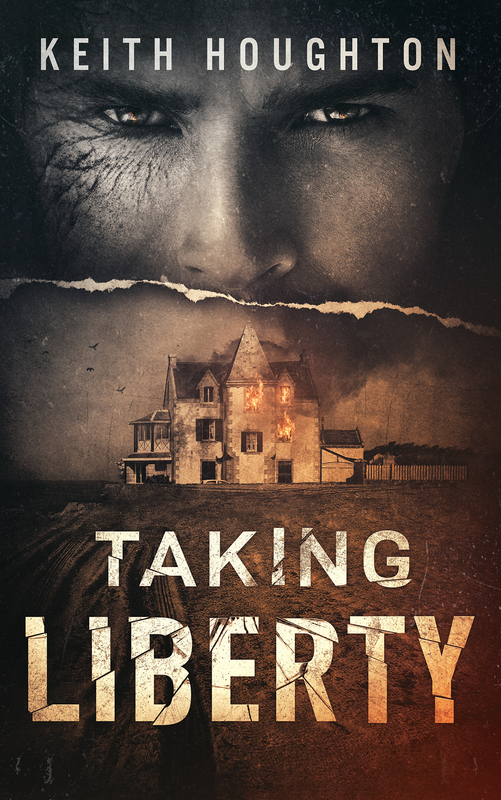 But the road to hell is paved with good intentions, and the killer has something else in mind for Gabe, something that will raze everything he knows to the ground. Drawn into a desperate chase against the killer’s deadline, Gabe is forced to stand accountable for the decisions of his past and face the ultimate question of life and death. 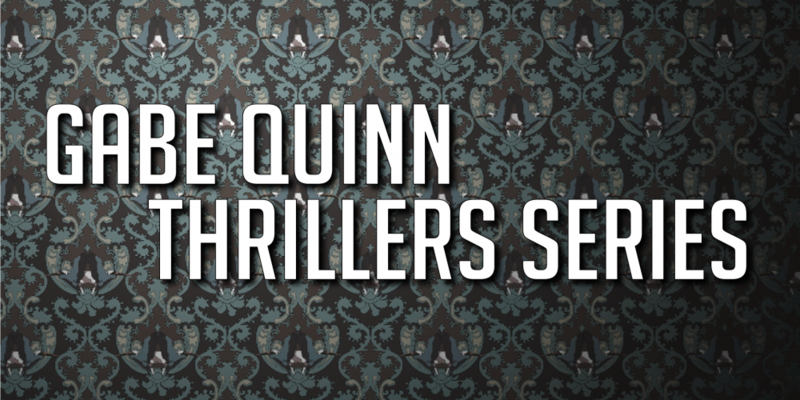 Kindle readers have rated my Gabe Quinn Thrillers as some of the best crime, best thrillers and best crime series they have read – comparing them to best sellers by James Patterson, Michael Connelly and Lee Child. Their votes have made my books the #1 best selling hard-boiled and best selling police procedurals internationally. 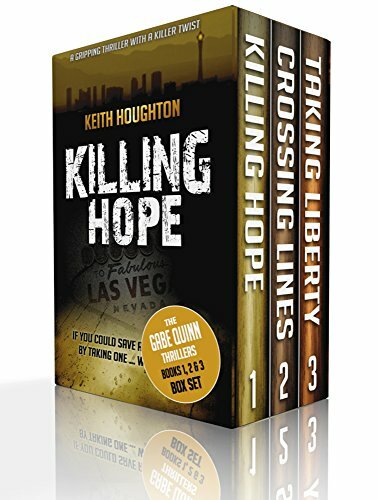 With more than a third of a million Kindle downloads worldwide, the Gabe Quinn Thrillers Series has attracted more than 1300 Five-Star Reviews on Amazon and the first book, Killing Hope, was included in Amazon’s Best of the Year. 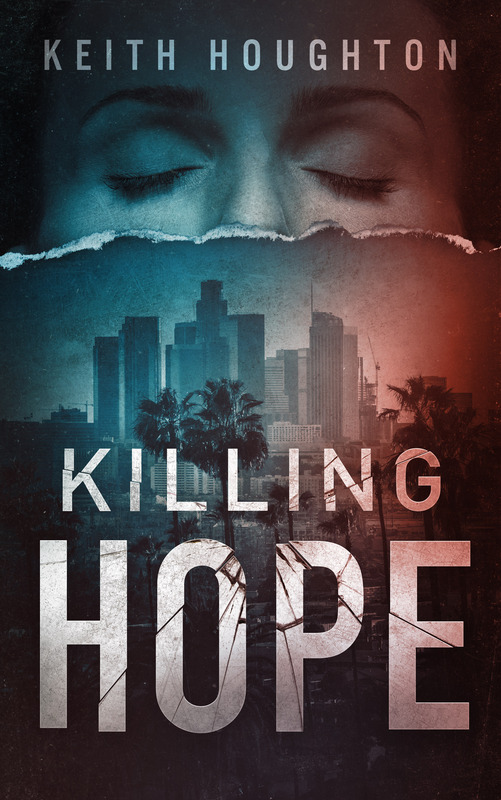 #1 Best Selling audiobook in Mystery & Thrillers for KILLING HOPE on US amazon.com – 17th January 2016. #1 Best Selling eBook for KILLING HOPE in Australia Kindle Store on amazon.com.au – 1st January 2014 and 21st January 2016 and 19th October 2016. 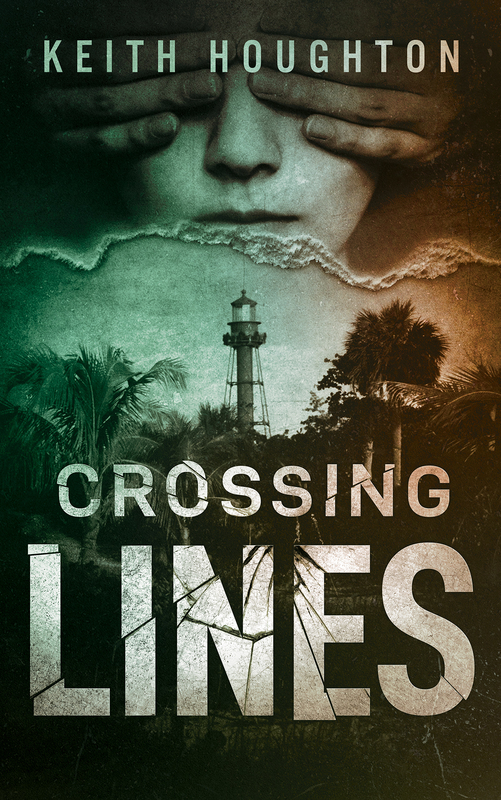 #1 Best Selling eBook for CROSSING LINES in Australia Kindle Store on amazon.com.au – 2nd March 2016.